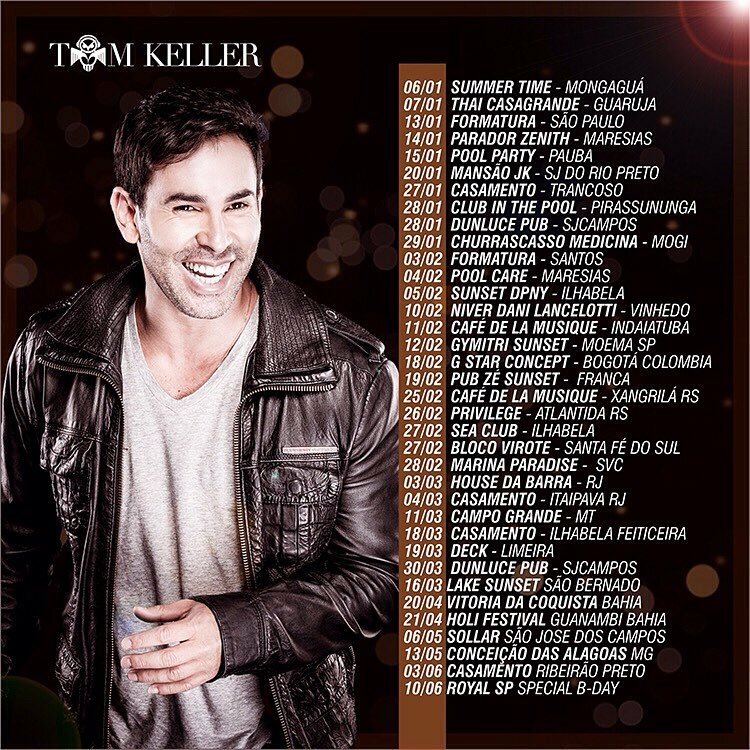 Swishcraft Music is excited to team up with one of Brazil’s most respected electronic house Producer / DJ’s, Tom Keller, for his first American release, “Cores” dropping Friday, May 5th, 2017. Featuring vocals by Nikki Luchese, “Cores” is a deeper and darker Latin-infused vocal house track that captures the vibrant energy of Keller’s native Sao Paulo. Keller’s innovative sound and complex sets have made him a Latin American favorite as he has shared the stage with such luminaries as Sandy Rivera, Arman Van Helden, Marcel Woods, Tiesto, Agnelli & Nelson and Andy Moore, headlined such notable events and festivals as The Zenith Daylight Party, Lirium, HEMF, LOV.E and Cabaret. “Cores” is presented with four additional Big Room, Tech House, Deep House and Underground mixes by Dirty Disco, Zonato Silva, Craig C and the team of Craig C & Ben A.
Click on to the names of our artists and remixers to learn more about them.